George Wallace and Rand Paul – Two sides of the same coin. Glad some other folks are now catching onto what has been obvious for quite some time! 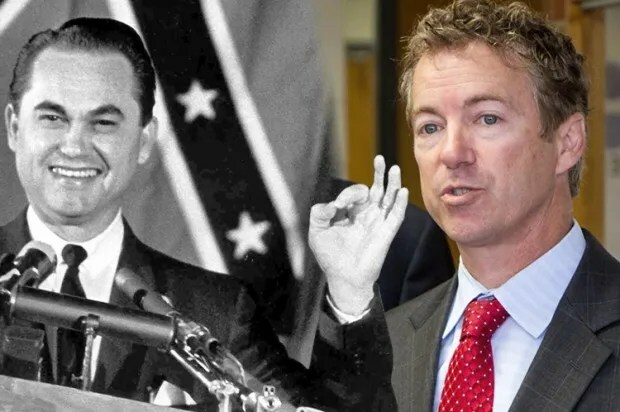 Rand Paul comes by his “confederateness” from his dad, Ron Paul – whose association with white supremacists and racists i long documented and established. 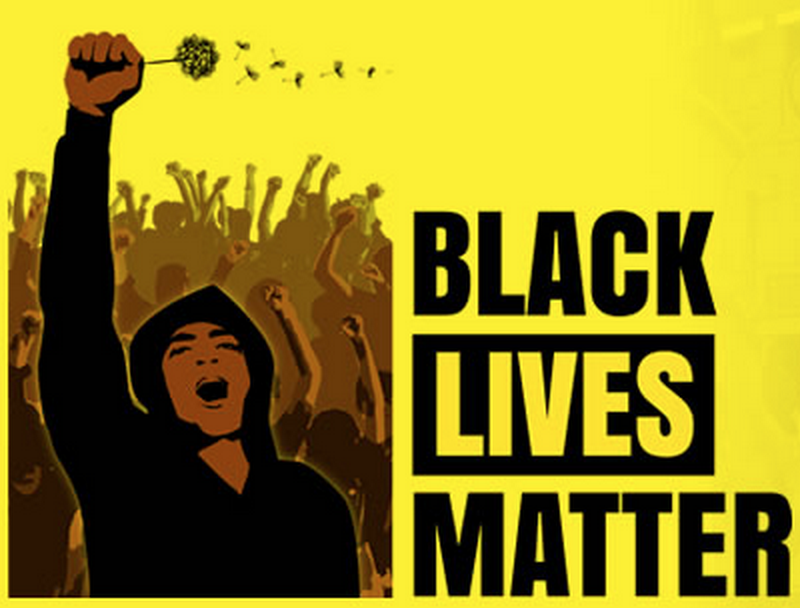 That association is based on the Libertarian belief called “Right of Association” which insists that any individual has the right to associate, or disassociate with anyone for any reason he chooses…Including race. It is a defense of segregation and Jim Crow, and declares that the “Commerce Clause” upon which most modern Civil rights Legislation is based (or was before the 5 thugs in robes became a majority on the Supreme Court) is trumped by the unstated right in the Constitution. Which is why Ron Paul could be seen frequently at lunch with white nationalist luminaries such as Don White and Jared Taylor at the local Tara Thai Restaurant near Tysons Corner, Va. Which is a small part of how positions first espoused by people like David Duke (the “Gentleman” KKK) and Jared Taylor (the “Color of Crime”) back in the early 90’s became mainstream in the Republican Party and accepted orthodoxy by it’s mouthpiece, Faux News. In two earlier articles (here and here), I argued that the Republican Party’s extremism can be traced to its increased dependence on an electorate that is largely rural, Southern and white. These voters, who figure prominently in the Tea Party, often decline to interpret political conflict as a struggle among interest groups or a good-faith clash of opinion. Instead, they tend to identify the country as a whole with an idealized version of themselves, and to equate any dissent from their values with disloyalty by alien, “un-American” forces. This paranoid vision of politics, I argued, makes them seek out opportunities for dramatic conflict and to shun negotiation and compromise. In what follows, I want to extend these thoughts a bit further by exploring one simple question: why is this strain of political paranoia so entrenched in the South? The answer, I believe, will shed light not only on the current state of our politics but on the evolution of American conservatism generally. We should begin with a clarification. What we want to explain isn’t why rural voters might think their interests sometimes diverge from those of urban (and suburban) Americans. That is easily enough explained: they think it because it’s true. Rural and urban areas have distinctive concerns, and these sometimes result in incompatible demands on policymakers. These kinds of conflicts are the mother’s milk of politics, so none of this is particularly surprising or, indeed, interesting.